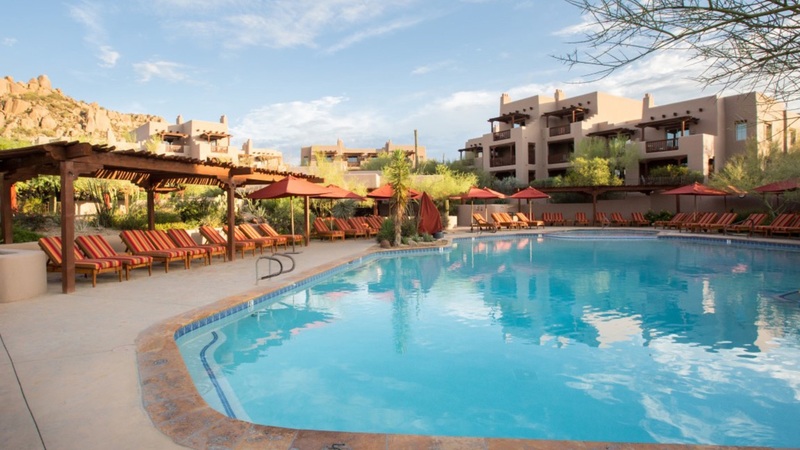 Ownership in Four Seasons Residence Club Scottsdale at Troon North gives you the full enjoyment and satisfaction of owning an elegant vacation home – while you pay only for the time you plan to use. 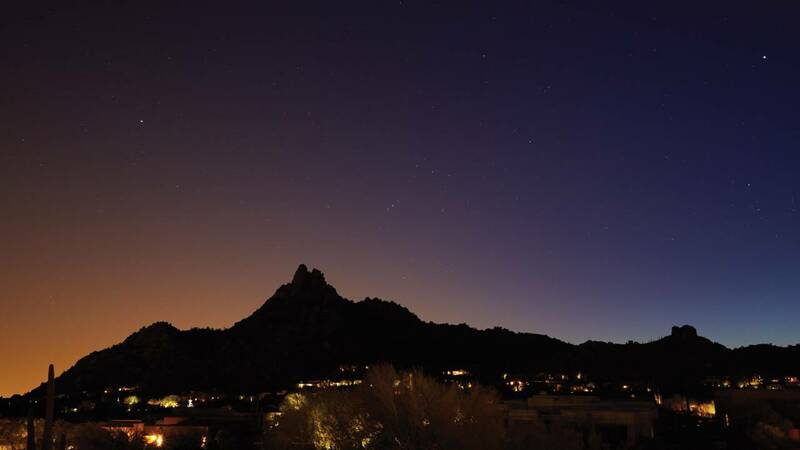 You avoid the high cost of entry into the Scottsdale vacation real estate market, as well as the many responsibilities of whole ownership. As an owner, you can transfer or sell your interest as you would with other forms of real estate. You will enjoy unforgettable vacations, year after year, in a beautifully designed and impeccably maintained two bedroom villa, enhanced by uncompromising Four Seasons service. While you are not here, Four Seasons will take care of all the maintenance, alleviating the day-to-day responsibilities of ownership. This is vacation home ownership that is truly customized to your lifestyle. 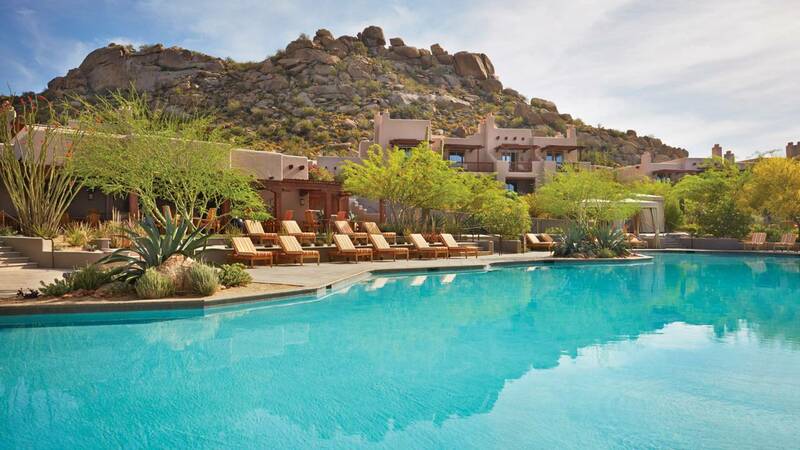 Nestled within Arizona’s Sonoran Desert, discover a private oasis of striking beauty and soothing natural calm. 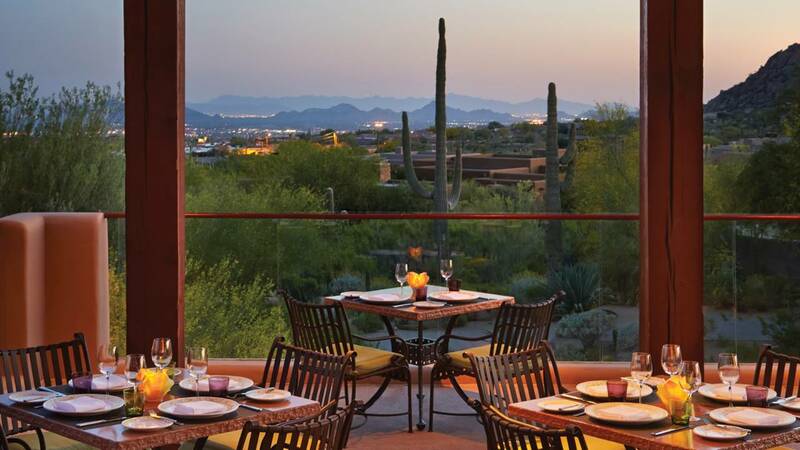 Four Seasons Residence Club Scottsdale at Troon North presents elegant villas with views of towering saguaro cacti and magical mountain peaks. Enjoy sun-drenched days and take advantage of the Resort’s restaurants, spa, swimming pools, tennis facilities and world-renowned golf courses. 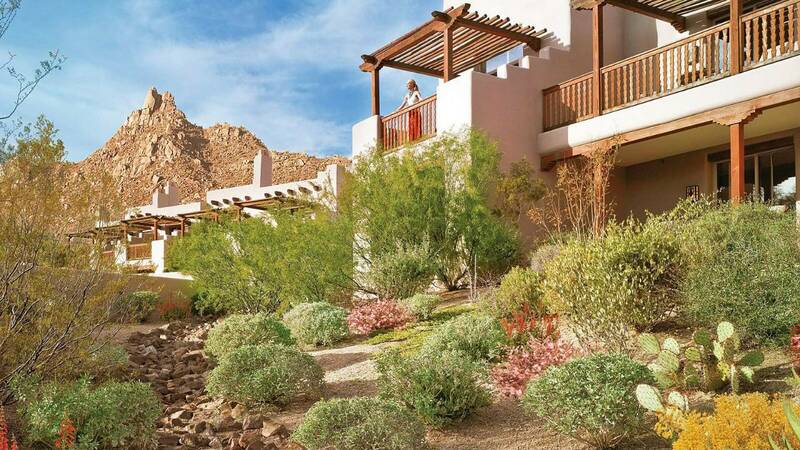 Experience the desert vacation home you’ve always envisioned, combining the effortless lifestyle of Four Seasons with the freedom of interval ownership. 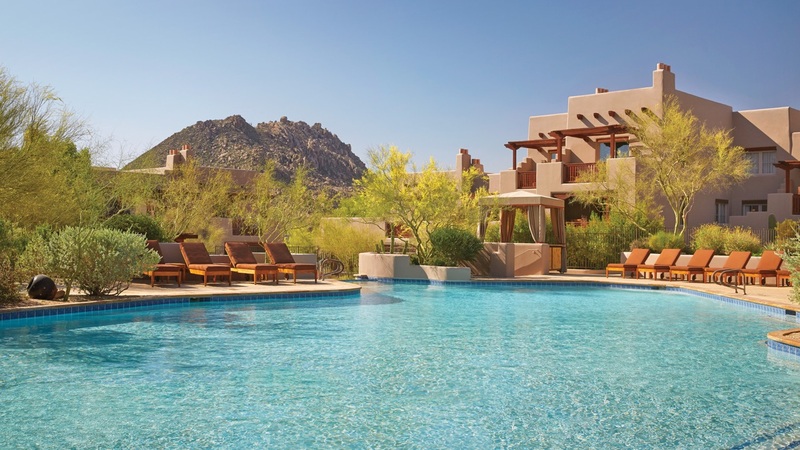 Now is the perfect time to own a vacation home in Four Seasons Residence Club Scottsdale at Troon North, as there is inventory currently available at exceptional prices. 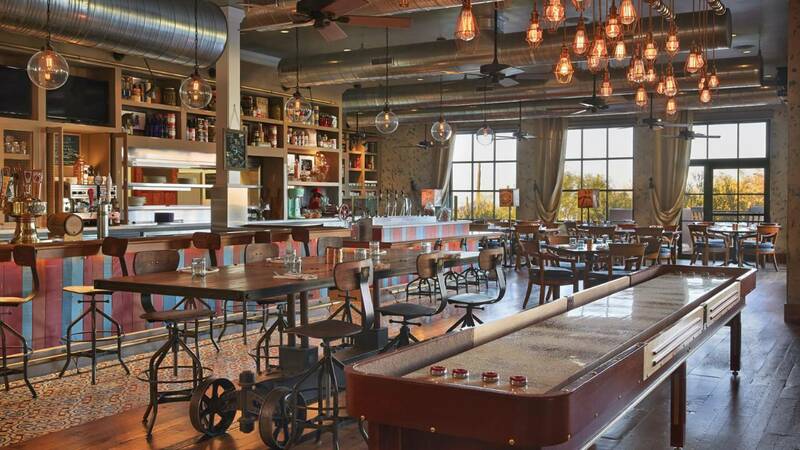 To assist you in enhancing your dreams, Four Seasons Residence Club Scottsdale at Troon North Board of Directors have selected TRI West Real Estate as its exclusive Authorized Resale Broker. 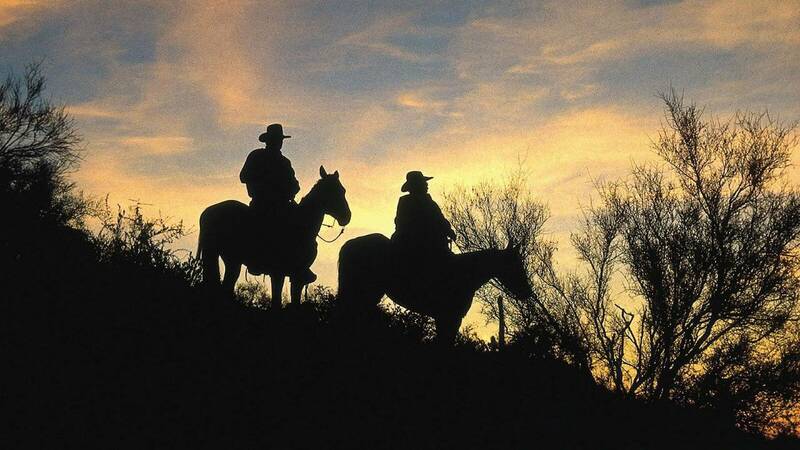 As the largest and oldest licensed resale and rental broker on the West Coast, TRI West is considered an expert in the resale and rental of high-end timeshares and fractional residential properties. 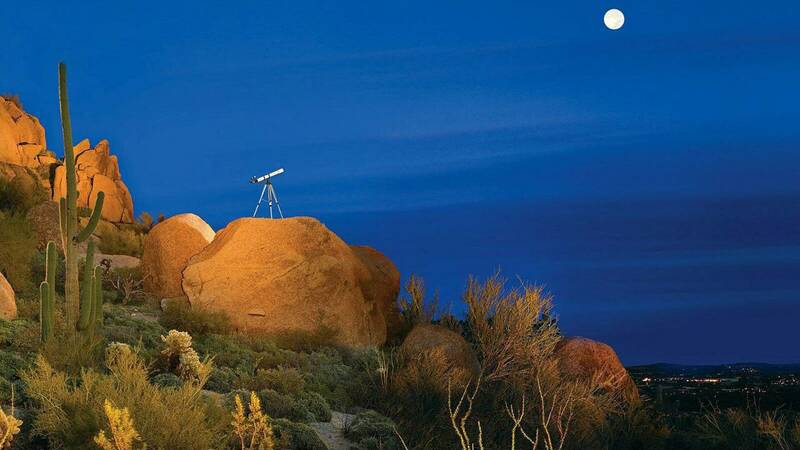 TRI West has been offering education and advice on timeshare ownership since 1981 and is recognized as an innovative pioneer in the timeshare resale/rental marketplace. 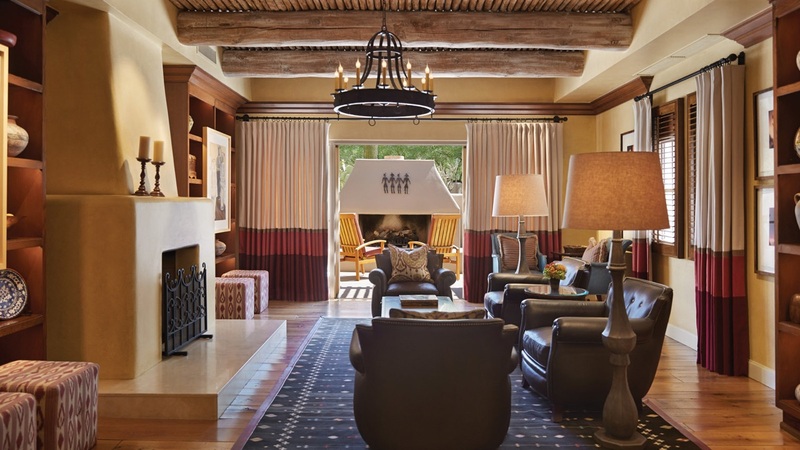 Additionally, TRI West has enjoyed successful relationships working with Four Seasons Residence Club owners for many years and we are thrilled to establish new connections with those looking to enjoy a vacation home experience at the Four Seasons Residence Club Scottsdale at Troon North. Our corporate offices are located in Oceanside CA, twenty minutes from Four Seasons Residence Club Aviara in Carlsbad CA. 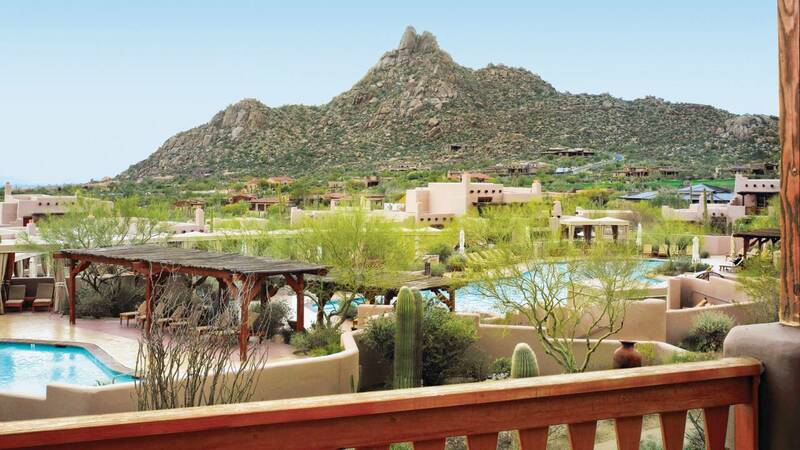 Whether you envision more family vacation time, romantic getaways, or long overdue reunions with friends, adding additional Scottsdale weeks to your ownership portfolio has never been easier or more affordable. 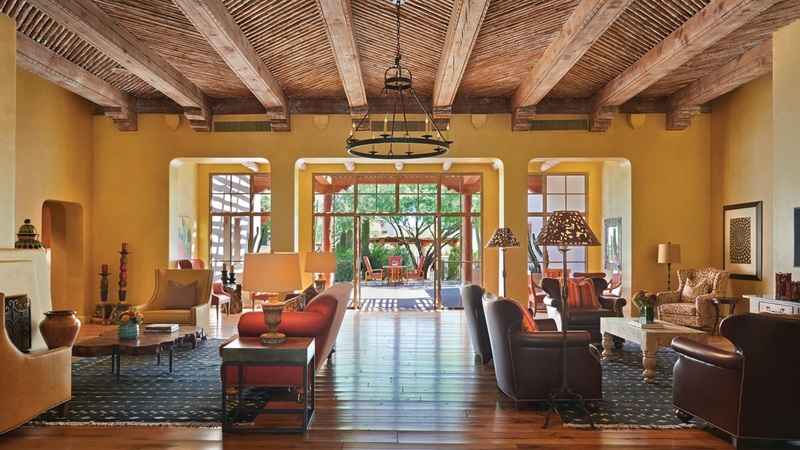 To learn more about Four Seasons Residence Club Scottsdale at Troon North intervals available for purchase, please provide us with your contact information and an agent from TRI West Real Estate will contact you with information on available resales. 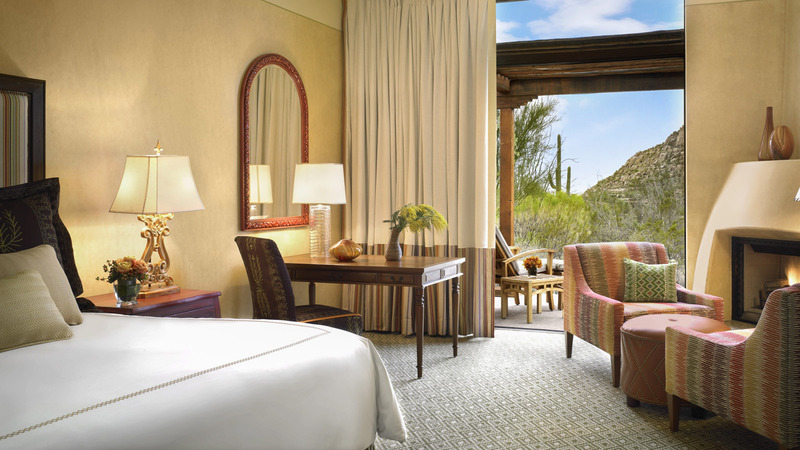 Spacious, sun-filled and beautifully appointed, the villas of Four Seasons Residence Club Scottsdale at Troon North offer an escape within the tranquil desert Resort. 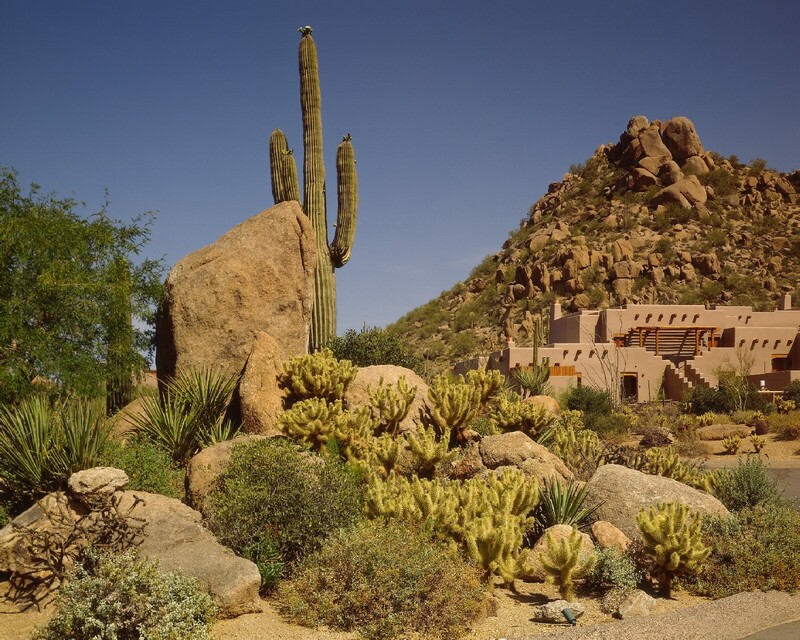 Traditional adobe architecture blends naturally with the high-desert landscape. 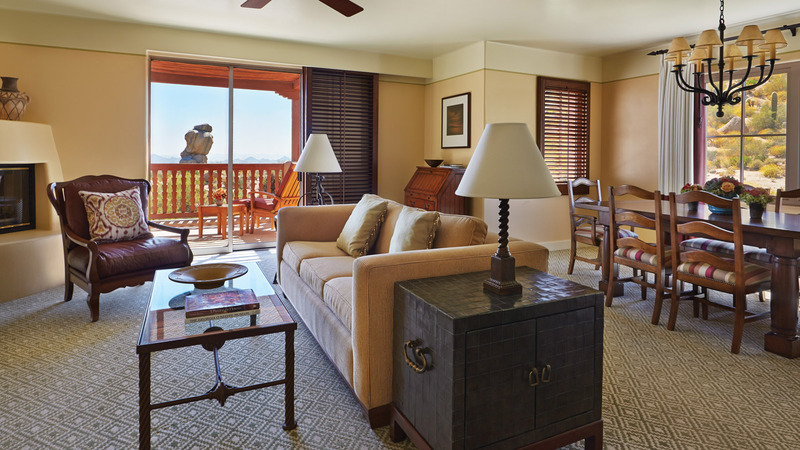 Your two bedroom vacation home provides a comfortable, serene setting, and is graced with sophisticated Southwestern style, stunning views and Four Seasons service. 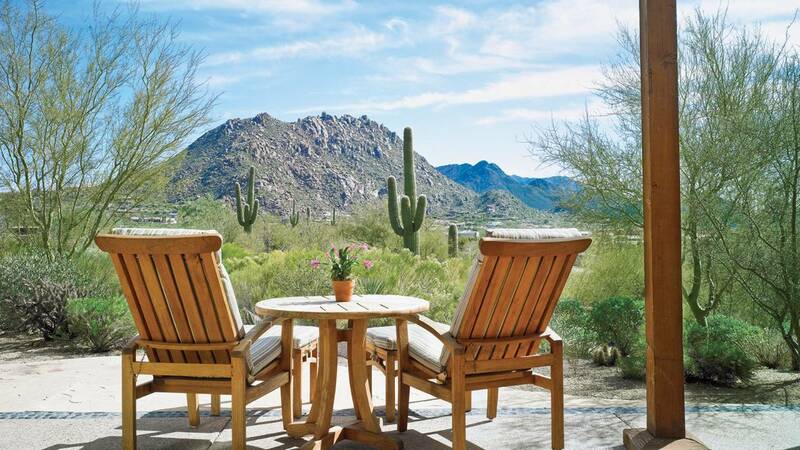 Relax in front of your fireplace, or step outside to savour the desert warmth. 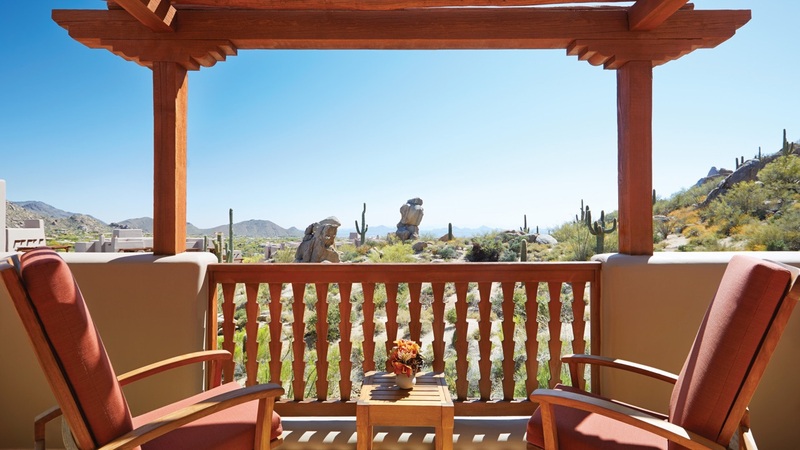 Two private terraces are perfect for watching the fiery drama of Arizona sunsets. 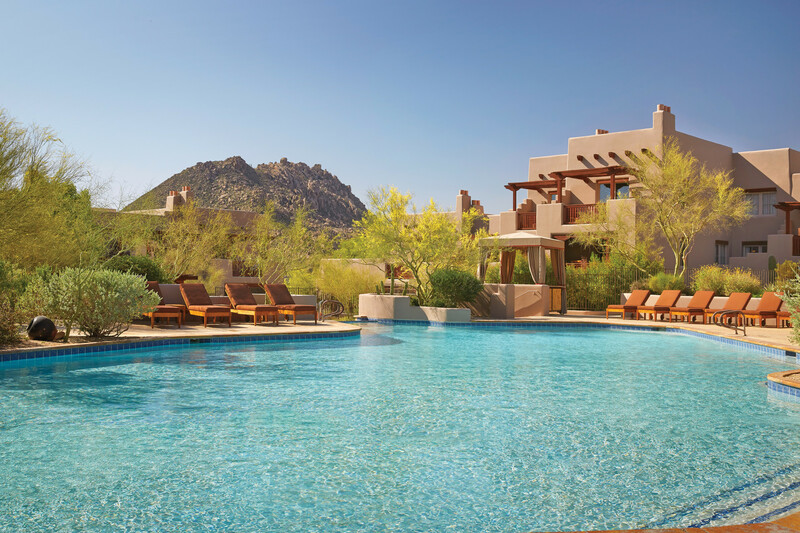 Come enjoy the many pleasures of Four Seasons Resort Scottsdale, just steps from your vacation home. Pamper yourself with a massage at the spa. Play tennis. Take painting lessons. 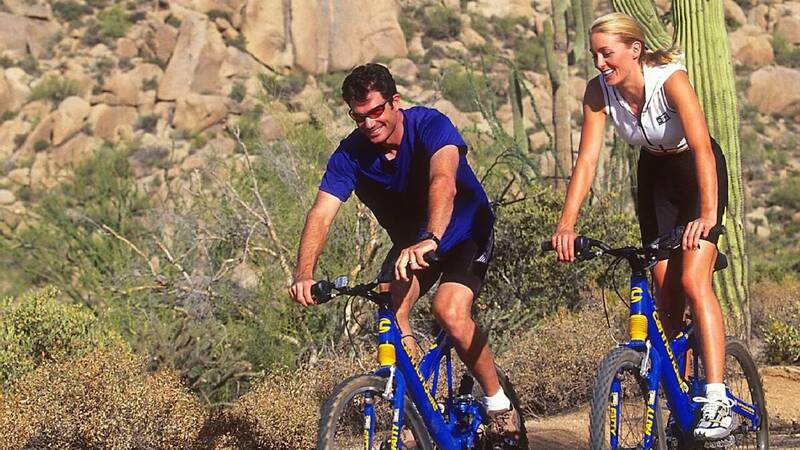 Go mountain biking or join a guided nature walk. 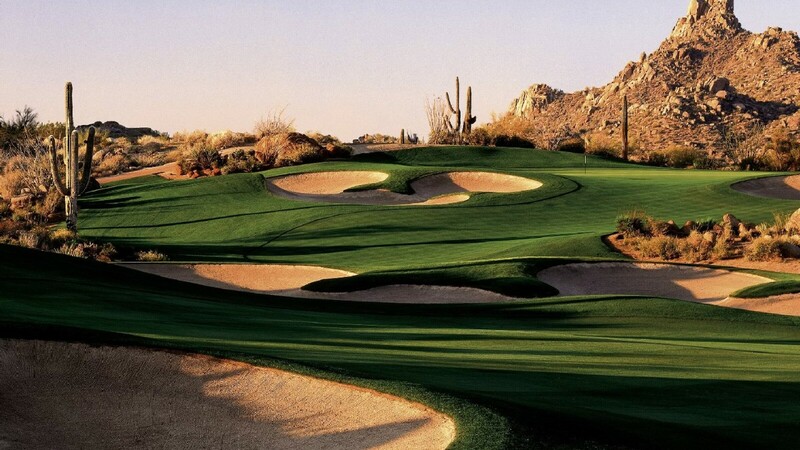 Enjoy priority tee times at the acclaimed Troon North golf club. 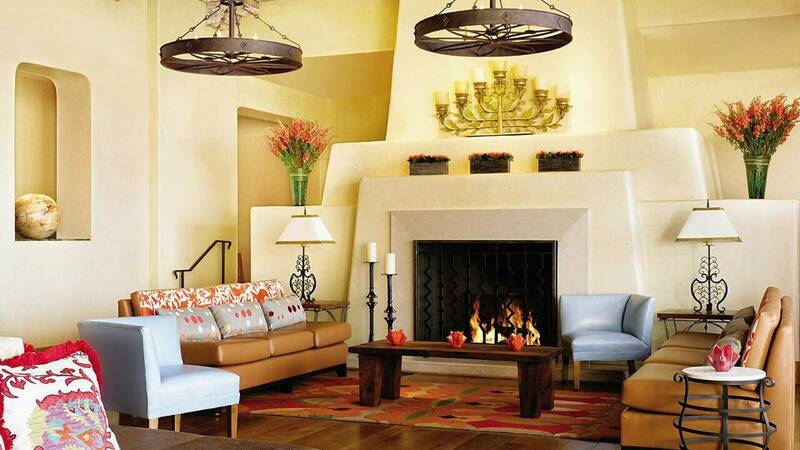 Life enriched by the uncompromising quality of Four Seasons is life at its best.